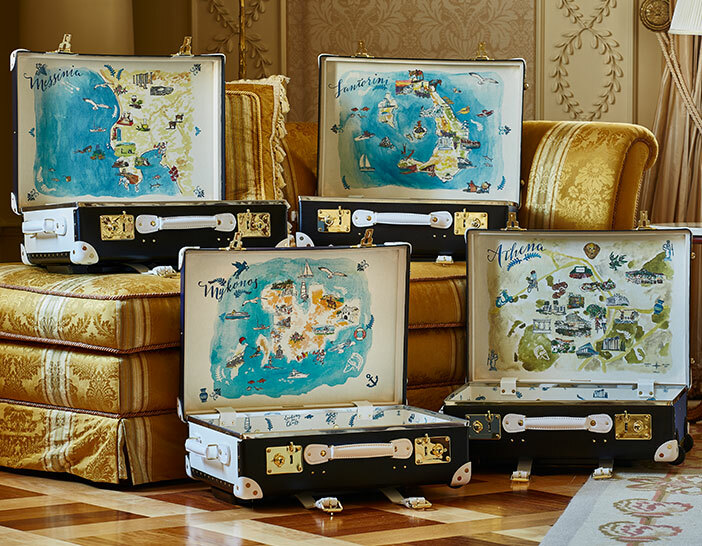 The Luxury Collection® Hotels & Resorts announces its fourth collaboration with Assouline Publishing, Room With a View. 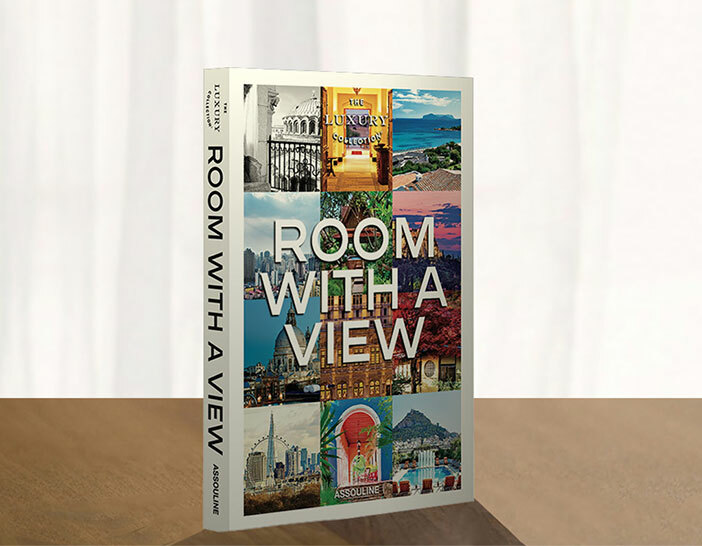 With an engaging introduction by actor, director, and award-winning travel writer, Andrew McCarthy, Room With a View showcases 95 spectacular photographs of the brand’s hotel rooms and their remarkable views. 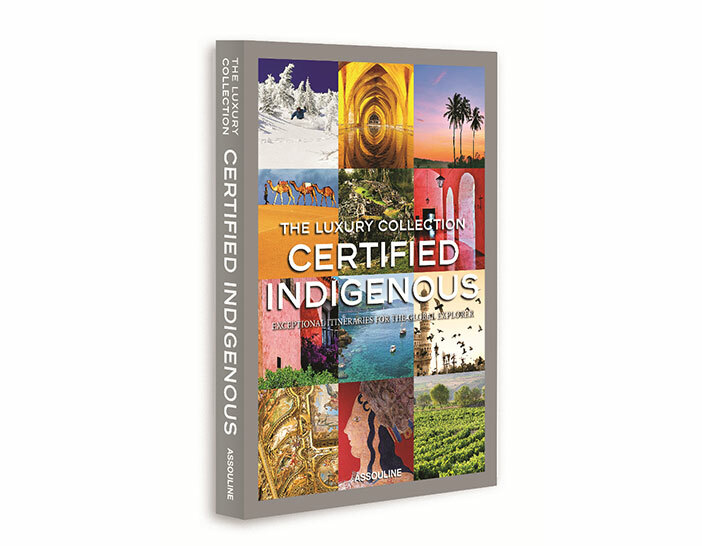 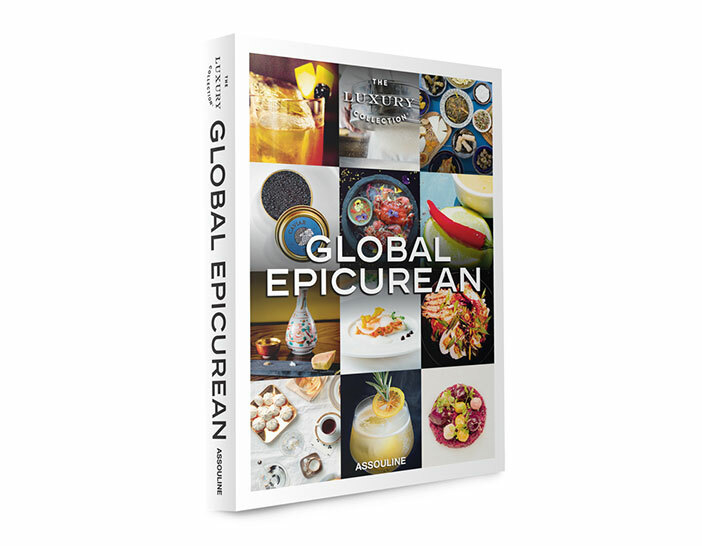 From the ruins of the Acropolis to Dubai’s desert to Arizona’s Camelback Mountain, Room With a View transports readers to The Luxury Collection’s coveted destinations around the world through stunning imagery and stories of authentic experiences provided by notable global explorers.